What to pack for Skiing? At Tasty HQ we are a hardened bunch of alpine mongrels. We have lost count of how many ski seasons we have done out here in the French Alps. We have also lost count of the number of times some of our guests have forgotten to pack an essential item for their ski holiday. Here is our quick guide to packing everything you need for your week in the french Alps. Tickets, money and passport. You would be surprised how many people have forgotten to bring their passport to the airport (including yours truly). Travel insurance documents are also a must. 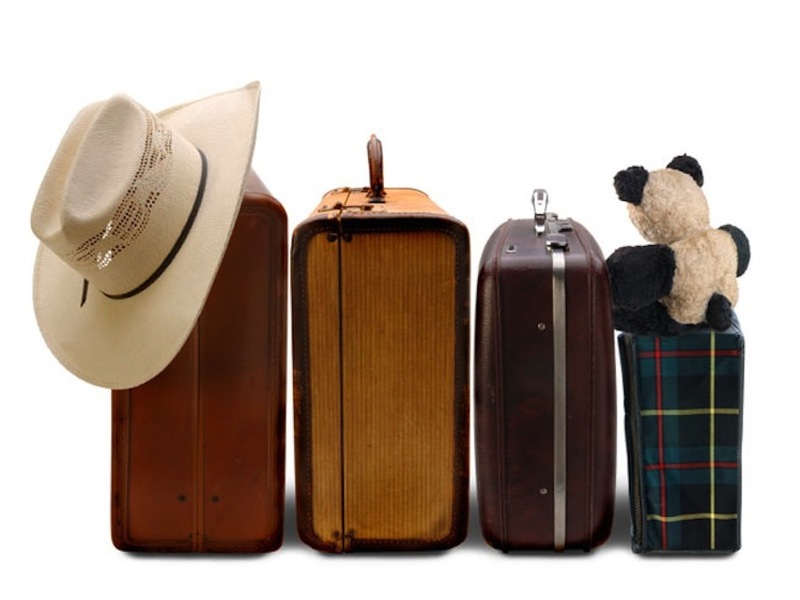 Remember that if you have your own equipment you will have to book these separately with your hold luggage. Most airlines allow 20kg hold luggage but your ski or snowboard equipment does not factor in this calculation. There will be a separate ski or snowboard luggage section that you need to pay for. Top tip: you can add other items of your luggage to your ski or snowboard allowance that might mean you only have to travel with hand luggage and your ski/snowboard bag. Waterproof trousers, jacket and gloves are obviously essential. However don’t forget to bring a neck warmer and thermal underlayers. This is particularly important if you are staying in a high altitude ski resort during the coldest times of the year (January and February). Also don’t forget socks, and lots of them if you don’t want to stink out your ski accommodation! Even if it’s cold, if the sun is out you need to protect your face. The altitude increases the UV of the sun because the atmosphere is thinner. Also the snow reflects the sun creating even stronger rays. Sun screen is expensive in resort however if you are going to bring your own then remember that current airport rules only allow 100ml of liquids. The same applies for toileteries – you can only take 100ml on board a plane. At The Tasty Ski Company we supply Quintessentially English Bathroom Products at all of our catered ski chalets – so soap, shower gel and shampoo are ready for you on arrival. 3 of our 4 chalets have hot tubs. Don’t be the numpty who has to take the plunge in their boxer shorts. Morzine also has a fantastic indoor swimming pool along with a number of steam rooms and saunas. But remember you are in France so it’s speedos only in public pools! This is probably the item that is most regularly forgotten about. And no you can’t borrow mine! You can pick these up at all UK airports although expect to pay a premium compared to what you can buy them for online. Everyone takes their phone with them on holiday these days and most people bring a laptop and/or tablet. Some banks will lock your cards if you have not notified them that you are going abroad. This is increasingly rare however some cards may work the first time but have an international spend limit that may be triggered after a couple of transactions.